When involved with the targeted witness and alien abduction subjects, people are often exposed to situations which have resulted in them creating multiple personalities within themselves. Dealing with these people needs some degree of background information, so this case book is a great start. It is suggested you read it aloud. Its important to note that some personalities that people adopt may actually be demonic. 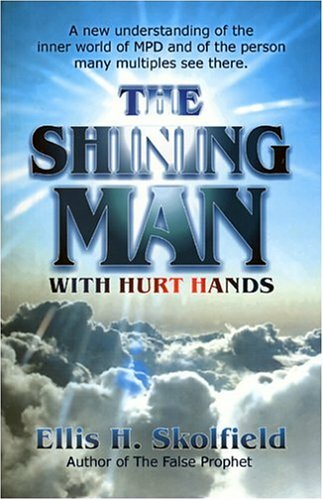 Click to read more about ‘The Shining Man with Hurt Hands’ by Ellis H. Skolfield and find sources to purchase a copy.